Bangkok has been described as a colorful and chaotic capital city brimming with exotic delights, but for even the most energetic of travelers, the crowd and traffic can sometimes get a little overwhelming. Lumphini Park (pronounced loom-pee-nee) is the perfect getaway from the city’s hassle and bustle. It gets it’s name from Lumbini, the birthplace of Siddarth Gautama (Buddha) in the Rupendehi district of Nepal. 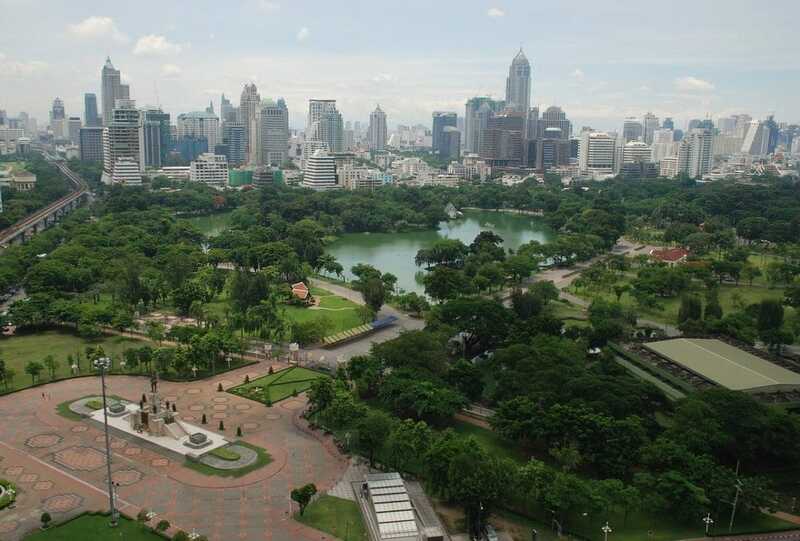 It is the first park in Bangkok and also still the largest, dating as far back as the 1920s. MRT subway silom (blue line) or Lumphini stations will drop you right outside the park at the southwestern gate. The nearest BTS (skytrain) station is Sala Daeng at the south of Lumphini Park and along the Silom line. Travelers coming from the Sukhumvit line will need to change lines in the Siam BTS station. 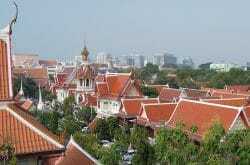 Lumphini park is also roughly a 90 minutes walk from Khao San Road (under an extremely hot sun). Going by taxi is usually the easiest and you pay by the meter. If you’ve never ridden in a tuk-tuk, it could also be your chance to take a bite off the experience. Though the tuk-tuk ride is more hassle, less comfortable and no cheapest than a metered taxi, it may be worth the ride to experience the culture shock of Bangkok. 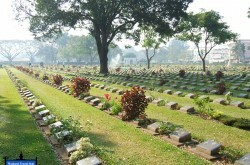 The Park offers various permanent attractions and has something for everyone, irrespective of age, gender or lifestyle. A couple of points to note would be that smoking is prohibited throughout the park, as well as dogs. Nonetheless, Lumphini Park is full of permanent attractions such as an outdoor gym, dance hall and a library. In the early mornings, people go to workout, jog, cycle and even rolled. There are also numerous groups you can join for free, like tai chi, zumba, aerobics and even break dancing. Socialize by joining clubs from local bird watching, photography and arts. Most often times, students approach tourists to practice English. You can plan a romantic evening with your partner by renting a paddle boat or giant swan cruise for 40THB as Lumphini Park has beautiful lakes with mesmerizing views of nature and wildlife. These include wild flowers, fishes, squirrels and the all famous giant monitor lizards that live in the Park. Furthermore, the orchestra plays free music shows on Sunday evenings. There are also different types of music to appeal to varying tastes, including karaoke. Moreover, you are sure to find relaxation spots like health spas, a geological museum and even a snake farm near the park. Local oriented dishes are sold by vendors along the northern border of the Park if you want to taste the local cuisines. You can also interact with the locals by joining in an energetic game of tha kor (kick volleyball). Most of the activities in the park are free, including access into the park and it’s ornamental lakes, walkways, wildlife and flowers. 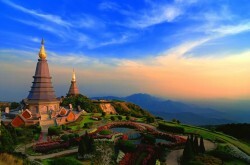 It is the perfect inexpensive tourist destination to get a feel of the Thai culture.